1. It's probably the most capable search engine for the job. 2. It's like discovering the all-too convenient self-destruct button. 3. 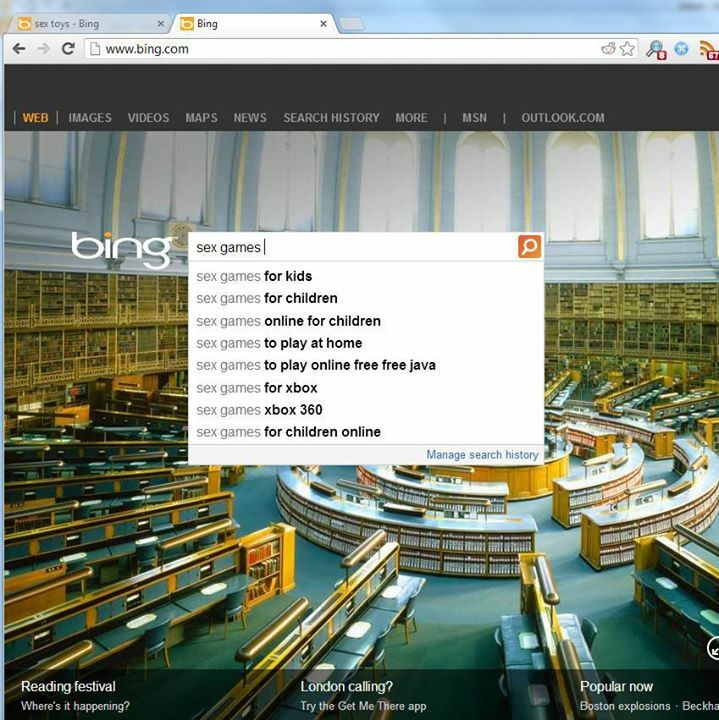 Times were so much simpler for kids pre-Bing. 4. Communists and losers- every search engine's dream demographics. 5. I think it's safe to say that EVERYBODY loves cake. 6. These were the menacing cannons used for national warfare that brought down empires? 9. The only time it's more appropriate for this question to end in "with drugs". 10. Who knew this snack debate was so risqué. 11. 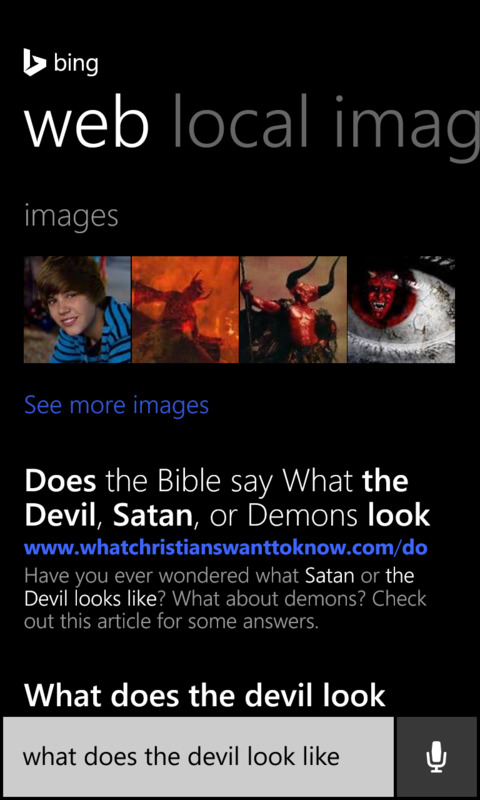 Oh come on, Bing, don't be so hard on yourself. 13. 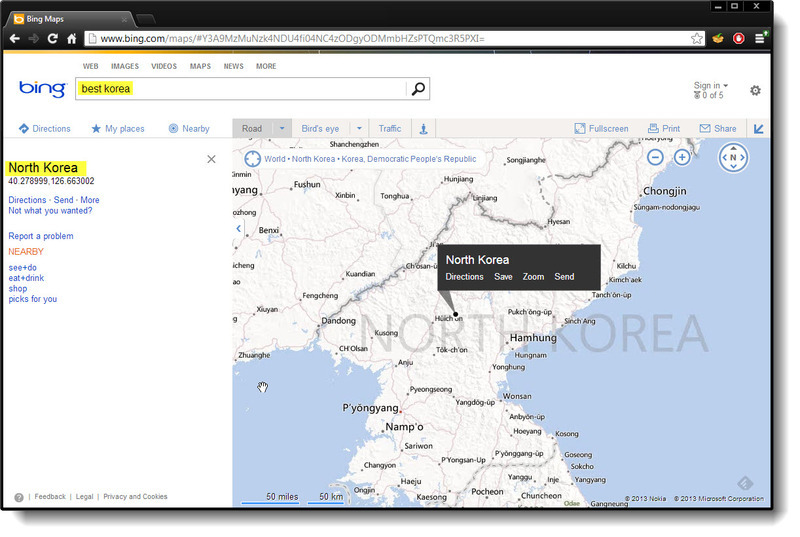 While Bing plays favorites, both Koreas are equal in the eyes of Google. 14. 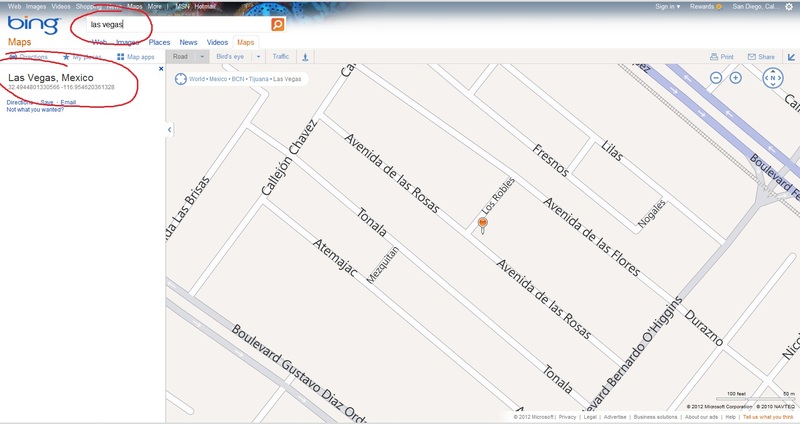 Even worse, Bing has terrible grammar.